Don't be fooled by its modest price tag. 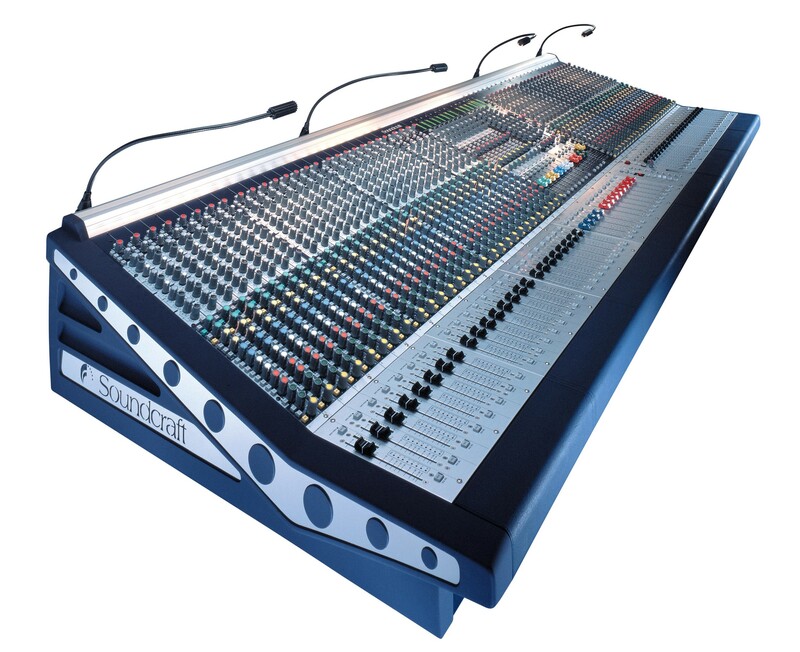 Ideally suited for both Front-of-house and Monitor use, the new Soundcraft MH3 provides sound contractors and venues with the critical commercial advantage of complete console flexibility. 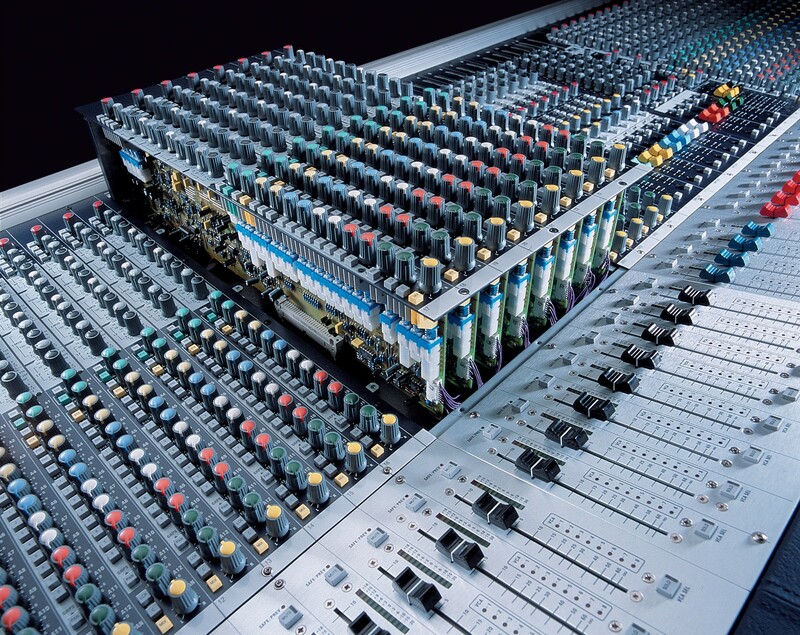 All it takes is the touch of a button to place either Groups or Aux Masters onto faders, delivering intuitive and uncompromised operation in either application. The MH3 is available in five frame sizes with legendary Soundcraft sound quality delivered via a new high-headroom mic amp, classic British EQ and rigorous circuit design.